Finding Dove Hollow subdivision is easy when you take US Highway 19 north of Alderman to west on Colonial Blvd. 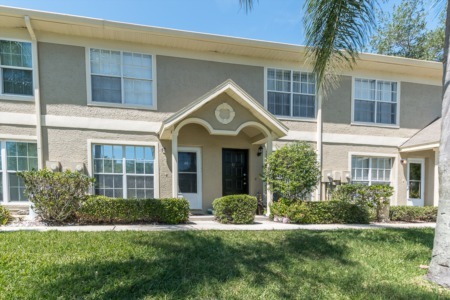 This great Palm Harbor Florida neighborhood was built in the mid 1980's and features well maintained homes in a peaceful setting. 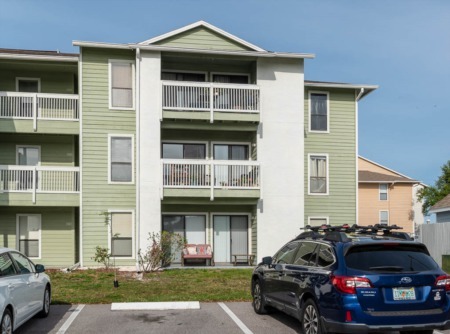 Many of the homes have been remodeled and upgraded bringing you the features only found in more expensive homes in Palm Harbor. Homes range in size from 1200 to 2000 sq. ft. and have various floor plans ranging from 2 & 3 bedrooms and and 2 and 3 bathrooms. Many have inviting swimming pools, fireplaces, two car garages, updated appliances, flooring and cabinetry as well as groomed landscaping. For residents with young children, this subdivision is within walking distance to Sutherland Elementary School which continues to be very desirable. Some homes are situated on a quiet cul-de-sac while others back up to a green preserve. These homes are in a great location close to shopping, dining, beaches and so much more. Come see what these Palm Harbor homes have to offer. Selling your home in Dove Hollow? Please consider working with one of our agents here at Lipply to sell your home in Dove Hollow. We are experienced in selling homes in the area and would be glad to help you out! Call us today to speak directly with our agents for a quote or enter your information below to be contacted via email!